Denver Eye Care Specialist is the local eye doctor to see for all of your Optometry needs in Superior, CO. From contact lens examinations to contact lens fittings to general eye care, Denver Eye Care Specialist will help diagnose, treat, and assess your overall health—and how it affects your eyes. Busy? We offer online, walk-in, and same day exams to fit your schedule. 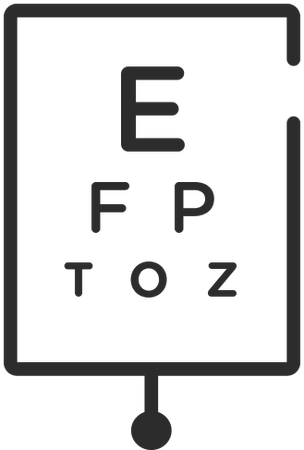 Denver Eye Care Specialist also accepts many insurance carriers and discount plans. Come visit our office at 400 Marshall Road and schedule an eye exam today! Eye care is more than finding the right prescription. Our patients count on us to have their back when it comes to seeing clearly, feeling healthy, and looking their best. We can’t wait to get to know you and provide you with a vision solution that fits your lifestyle.